Another fake anti-virus program called "Security Tool" has been identified as malware for Windows 7 machines. This software claims to work as a virus scan, and floods the system with bogus messages that your computer is infected with a virus. Similar to the ThinkPoint virus, Security Tool prevents you from running any other programs to fix the issue. There are several options to remove this program permanently from your system. 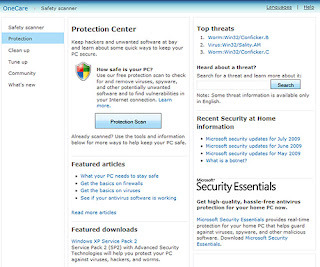 Microsoft provides a free Safety Scanner Tool to identify and remove malware from your Windows system. 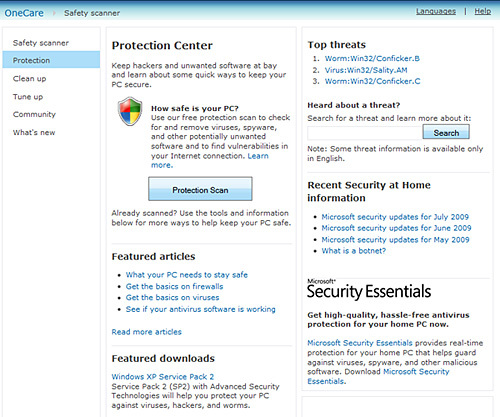 To use Microsoft's solution to virus removal, go to the Windows Live Protection Center and follow the instructions. 1. 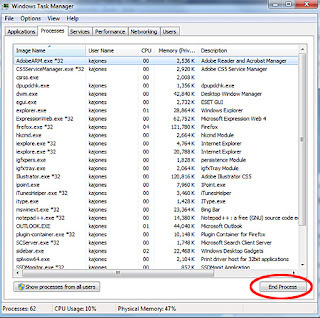 First disable the Security Tools program using the Windows Task Manager. Click CTRL + ALT + DEL. 2. 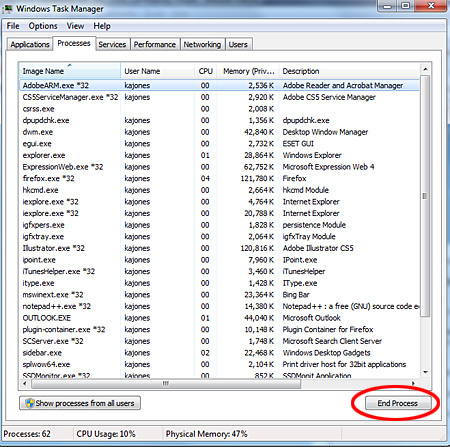 Select the Processes tab in the Windows Task Manager. 3. Locate the Security Tools program. This program uses a set of random numbers in the title of the .exe file. Be cautious not to disable other essential programs. 4. Open the Registry Editor. Go to Start and type in REGEDIT in the search box. 6. 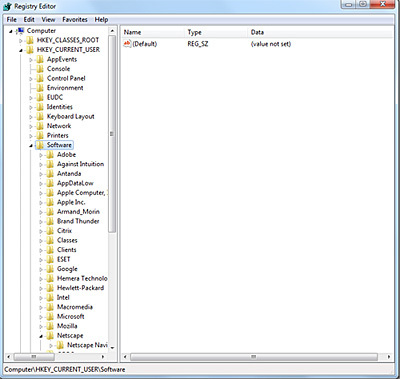 Select the registry key files. Click on Edit » Delete. When purchasing a anti-virus program or any other software, check to make sure the manufacturer is legitimate before installing. 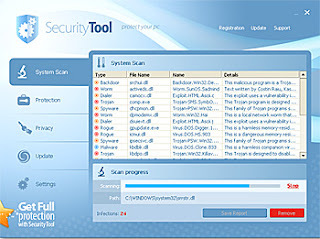 Some examples of good anti-virus programs are: ESET NOD32, Symantec Norton Anti-Virus, McAfee Anti-Virus, and Webroot. Microsoft Forum. Security Tools Virus. Microsoft Security. Malicious Software Removal Tool. Techjaws. How to Remove Security Tools Virus.